My fingers are so painful and triggery in the morning. Since I started wearing these to bed my fingers are so much better when I wake up. Highly recommend for light arthritis suffers. REALLY HELPS RELIEVE THE PAIN IN THESE OLD HANDS!! I have arthritis in my hands. 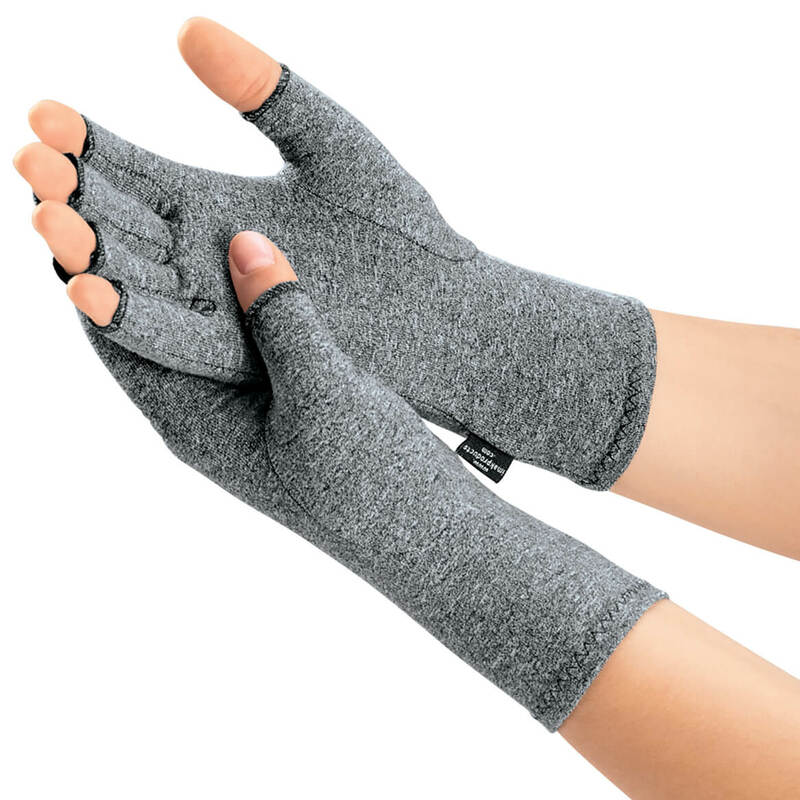 These gloves help keep the swelling in my fingers under control which improves my flexibility. I do alot of typing and hands get tired. The gloves really help. when I am wearing them I don't have to take pills to get rid of the pain. my mothers fingers ache her to tears. They look better when I go out and they relieve the pain in my hands. for person with arthritis to try. 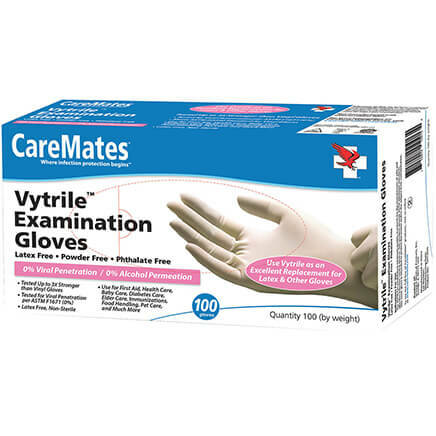 i read the reviews and I'm really hoping these gloves help with my arthritis pain! I need help with compression and warmth due to RA.My concern are the sizes. 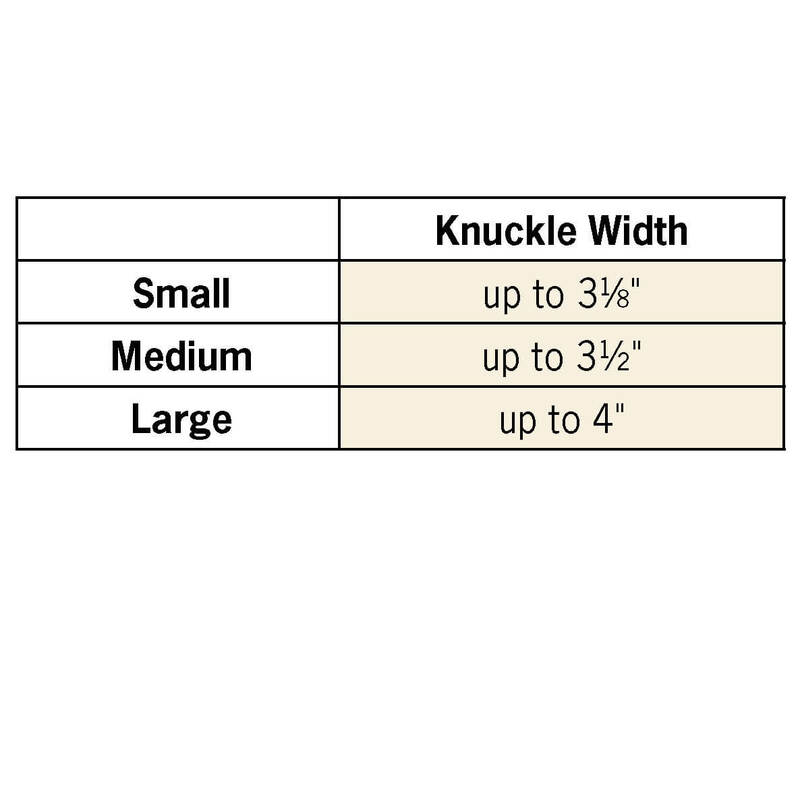 What are the measurements for the ladies and the men's gloves? Im a tall gal with large hands and long fingers. 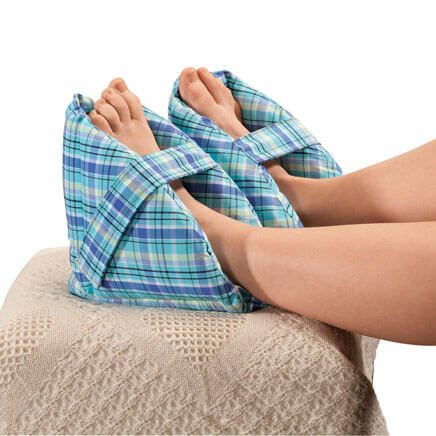 Also, of all of these, which has been the most beneficial with alleviating/decreasing joint pain and providing warmth? Thanks so much for all the information.! Do you offer arthritis gloves with tips? BEST ANSWER: Thank you for your question. 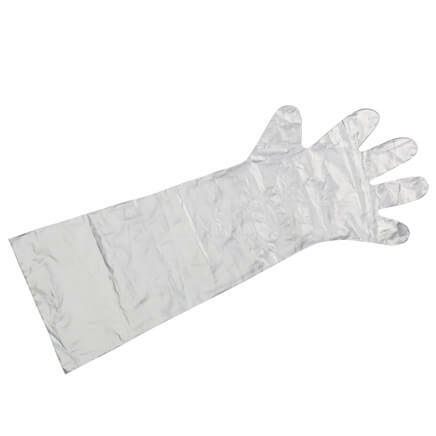 At this time we do not have a glove that covers the tip of the finger for arthritis. We hope this information will be of help to you. 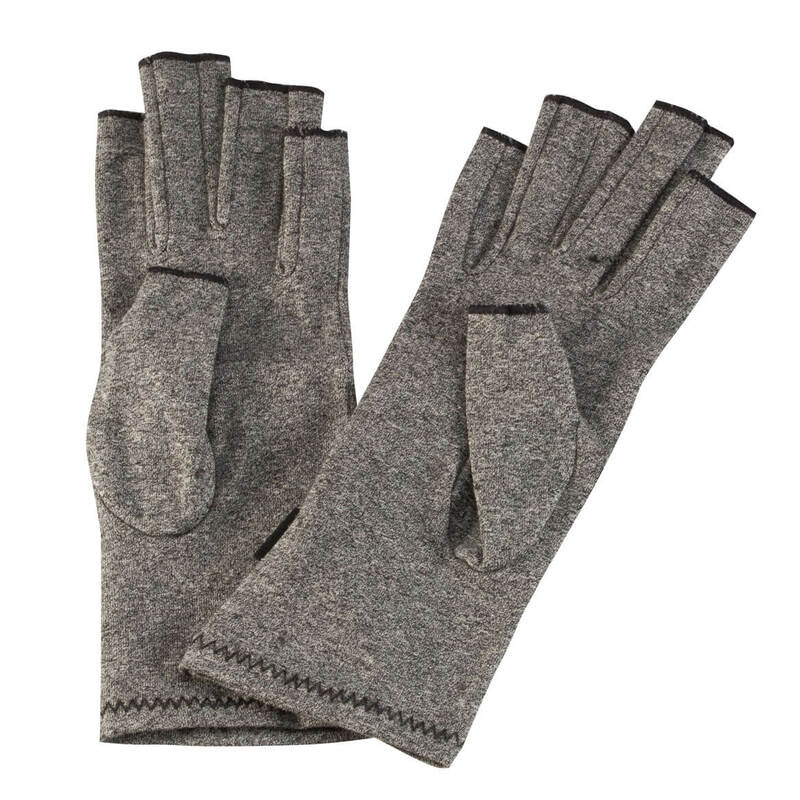 Can these gloves be heated in the microwave? BEST ANSWER: I've not tried. But I would be leery. Lycra is a type of elastic and I would be concerned about some melting occurring. 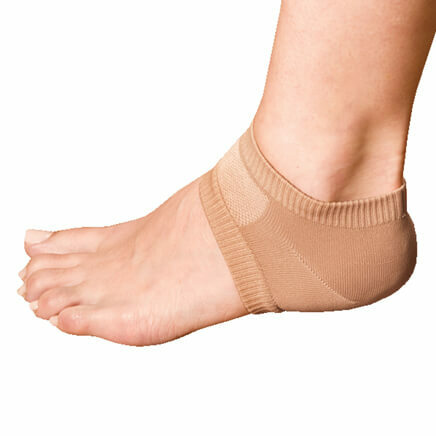 The compression keeps heat in, thus your own body heat is what helps relieve the arthritis pain and stiffness.